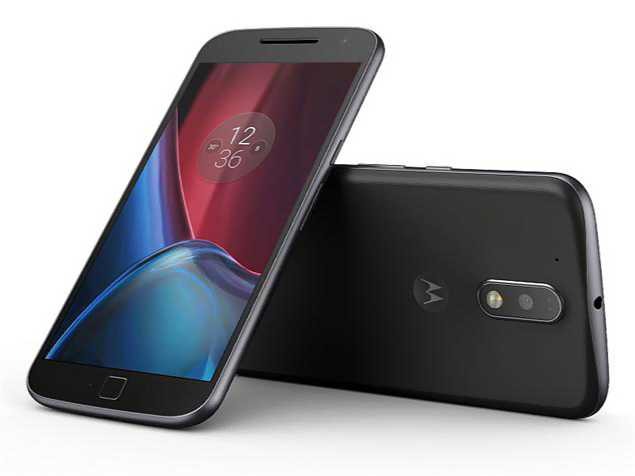 Android 7.1.1 Nougat update NPI26.48-8 for Moto G4 Play is rolling out. The update comes with Google’s new Duo video calling app, new system icons and a Moto Mods v2.0 update for the phone attachments that expand your phone’s capabilities. Recently, the company also released Android 7.1.1 Nougat update NPL.26.107 for Moto Z. In addition, the new update also includes Android June security patch which addresses a total of 96 Common Vulnerabilities and Exposures (CVE) in the open-source Android operating system. Check out more details below. Wallpaper for Lock screen: With the latest Android 7.1.1 Nougat update NPI26.48-8 for Moto G4 Play, you can have different wallpapers for the main screen or the lock screen. To set up wallpaper, press and hold an empty space on the main screen and then tap “Wallpaper.” Once an image is selected, press “Set wallpaper” at the top of the screen; You will be prompted to set the wallpaper selected for the main screen, the lock screen, or both. Regions by language: Added the option to select regions for the most common languages. When you add a new language, you will be prompted to select the region (if it supports the selected language). Check your phone update and download Android 7.1.1 Nougat update NPI26.48-8 for Moto G4 Play. The update size is around 638MB. The OTA update will gradually roll out to everyone.